· The account is up to your samples, usually it is 100 USD, but if there are many embroideries or printings, and it is complex, the sample fee will be higher. · It is 3-7 days according to the different samples. · If you have an international express account, you can choose freight collect, if not, you can pay the freight together with the sample fee. · If you don’t like the sample when you receive it, we can modify it for you til you say "YES". · It's high quality plush toy. · It has competitive price. · Please choose the items you like from our website and then we'll quote for you. · If you have new design, please send us alrtwork, we can finish the sample in 5-7days. 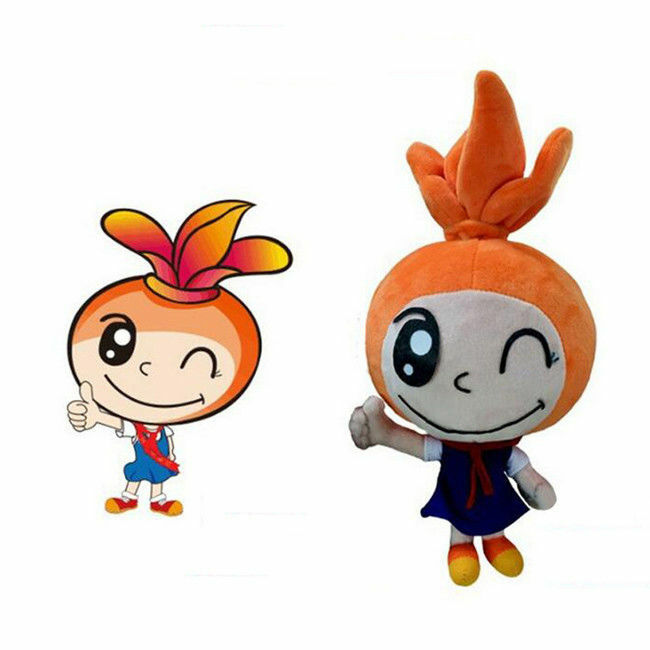 · All plush toys pass CE/EN71/ASTM/AZO Free standard, more color, designs and sizes available.